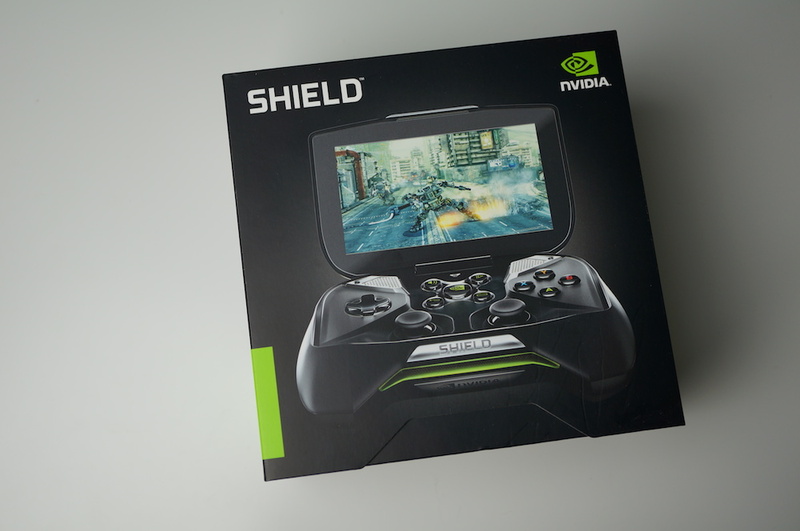 We have teamed up with the good folks at NVIDIA, offering you a chance to win a brand new SHIELD portable gaming console, paired with a $15 Google Play gift card for good measure. You can use the gift card to pick up a number of Tegra-powered games on Google Play, or anything else that your heart desires. SHIELD is still one of the cooler niche Android products, featuring a built-in 5″ HD display, Tegra 4 processor with a 72-core NVIDIA GeForce GPU, console-grade controls, high-fidelity speakers, access to the GRID Cloud Gaming beta, and now comes running Android 4.4 with lots of proprietary tweaks from NVIDIA to give you an awesome gaming experience, no matter where you are located. To make things easy and fair for everyone, we will use our trusted Rafflecopter widget. Follow the instructions on the widget below, and good luck! Update: We have chosen our winner and they have been emailed! 1 (one) NVIDIA SHIELD + 1 (one) $15 Google Play gift card. We will select our winner at 10am PST on Monday, May 19.